Security within your home and business premises should be paramount in today’s society. Our Burglar Alarm Systems (or Intruder Alarm Systems as they are known in the trade), are installed by skilled technicians and are designed to meet the customers’ requirements in conjunction with the very latest British and European Standards. 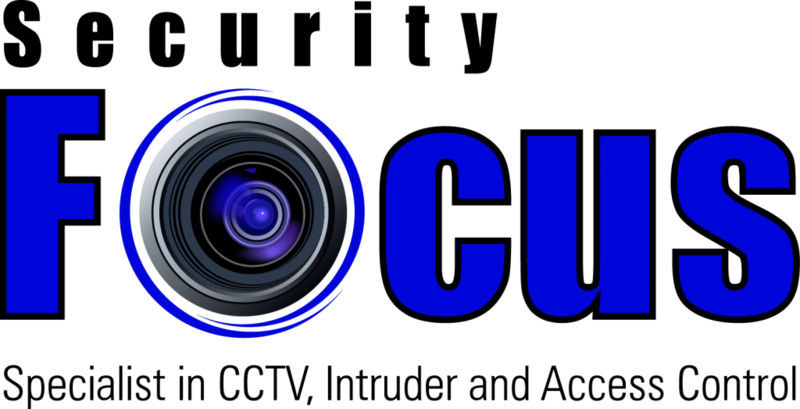 We continually monitor both our equipment and our suppliers to guarantee that the standards associated with the Security Focus brand continue. Intruder theft and criminal damage is a threat and costly to business. Electronic intruder detection systems can provide cost-effective protection and act as a deterrent to intruders while alerting staff and police. Many companies ignore the real cost of a break-in until it is too late. The theft of stock, hardware and increasingly data can be detrimental. Insurance may cover some of the losses; the disruption can mean delays, lost work and even lost customers. Whether you need external detection, building security, or to safeguard key internal areas we have the answers you need. Our experience has shown that security systems must be individually designed, professionally installed and regularly maintained. We will assess the particular risks your premises and operations present, and build a solution around them combining proven techniques with cutting edge technology. Our approach ensures that your system is user-friendly, simple, trouble free and effective at protecting your business, employees, visitors, information and assets. We recognise that every customers situation, property and needs differ. Our surveyor will visit your premises to design a system specifically for your property. Security Focus’ experienced surveyors, and our comprehensive product range ensures that we can always meet individual needs and expectations. With wireless technology advancing at a rapid rate, cables are becoming a thing of the past. Wireless Burglar Alarms have all the features of a wired alarm system but without the cables – you’d be crazy to not go wireless!!! Our security services include both the installation and maintenance of wireless burglar alarms for home and business properties. 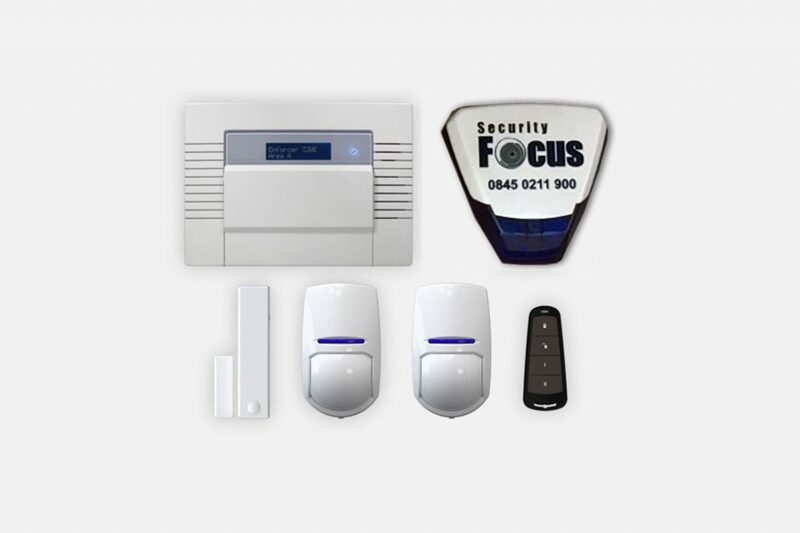 We have two separate ranges of wireless burglar alarms that can meet both the domestic and commercial requirements whilst remaining wireless and cable free. All wireless burglar alarm systems comply with insurance and police requirements as required and can provide a full range of monitoring services to suit your needs. Please contact us today for a free site survey at your convenience or alternatively go to our instant quote page.